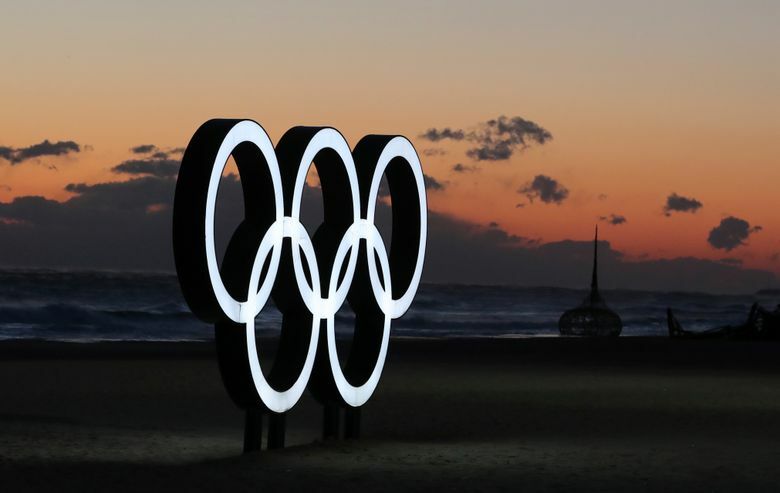 SEOUL, South Korea (AP) — South Korea on Tuesday expressed regret over North Korea’s cancellation of one of the joint cooperation projects planned for next month’s Winter Olympics, a development highlighting the delicate nature of ties between the rivals split for seven decades. In a message sent over a cross-border communication channel, South Korea demanded the North to fulfill mutual agreements over a set of conciliatory gestures to mark the Winter Olympics in Pyeongchang, South Korea, Seoul’s Unification Ministry said. 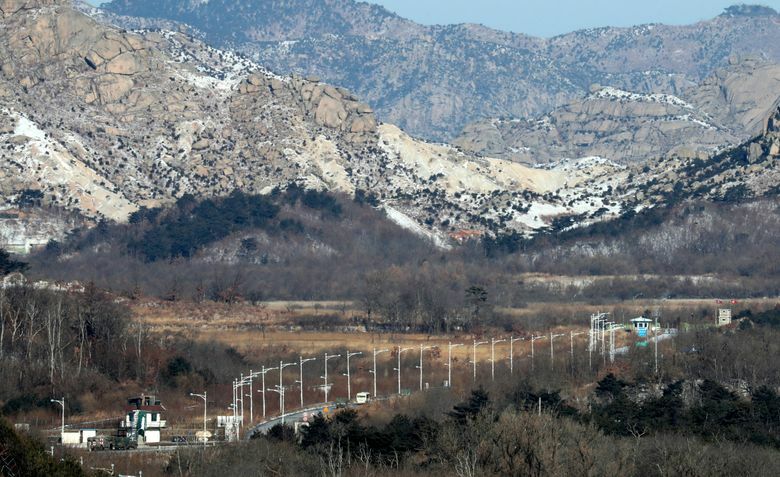 North Korea on Monday night sent a message saying it won’t hold a joint cultural event at the North’s Diamond Mountain on Feb. 4, which was one of two pre-Olympic events in North Korea the countries had agreed to. Ministry officials said they expect a joint training session between the countries’ non-Olympic skiers at a North Korean ski resort to go on as planned this week. The ministry cited North Korea as saying it has no other option but to cancel the cultural event because of South Korean media reports that it says defamed its “sincere” measures for the Olympics. The North also accused South Korean media of picking a fight over an unspecified domestic festival in North Korea, according to the ministry statement. The North didn’t say which media reports were at issue. But some reports had criticized the North’s plan to stage a major event to mark the 70th anniversary of the founding of its military on Feb. 8, just one day before the Olympics’ opening ceremony. South Korean officials have said the North plans a massive military parade on the anniversary. It’s not clear how the latest development would affect other planned Olympics-related cooperation projects between the Koreas. They agreed to field a joint women’s hockey team and have their athletes parade together under a single flag during the Feb. 9 opening ceremony. A dozen North Korean hockey players arrived in South Korea last week to practice with their South Korean teammates. North Korea has a history of last-minute cancellations and unexplained reversals, and some experts say it might have sought to gain concessions from the South. The visit earlier this month of a prominent band leader to inspect artistic venues in the South was delayed by North Korea but eventually took place. The Koreas’ current reconciliation mood followed a year of heightened animosities over North Korea’s nuclear program. Many analysts say the North may want to use improved ties with South Korea to weaken U.S.-led international pressure and sanctions on the country.